Submitted by content on 16 May 2018 - 4:37am. 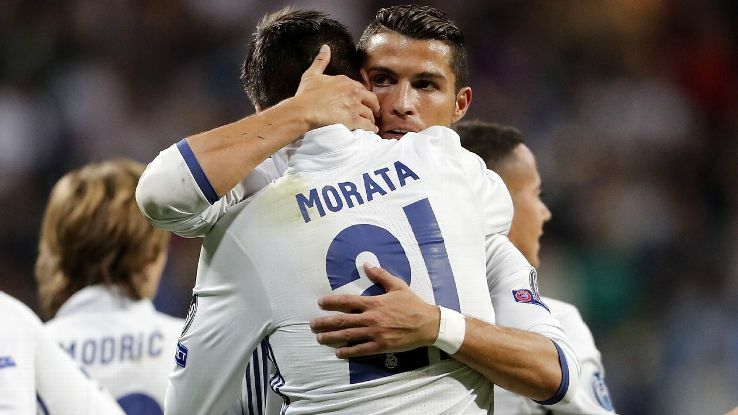 Real Madrid forward Cristiano Ronaldo said that the team is ready for Paris Saint Germain for the second leg of their Champions League tie. He said that this will be a difficult game and that the players need to be wary of the French side. Submitted by content on 8 May 2018 - 7:23am. Real Madrid midfielder Casemiro believes his Brazilian compatriot Neymar would get on well with Cristiano Ronaldo, should he make the move to the Bernabeu during the summer. The 26-year-old joined Paris Saint-Germain on a world-record deal from Barcelona only nine months ago, but he is already being linked with a surprise exit amid reports of him regretting the transfer. Submitted by content on 1 May 2018 - 4:24am. Arsenal legend-turned-pundit Paul Merson believes Cristiano Ronaldo will call time on his career in the next couple of years rather than fizzling out until he drops his performance levels. The Portugal international has not been in the best of form since the start of the season, though he has shown signs of his old self since the turn of the year. Submitted by CR7 on 29 March 2018 - 11:33am. 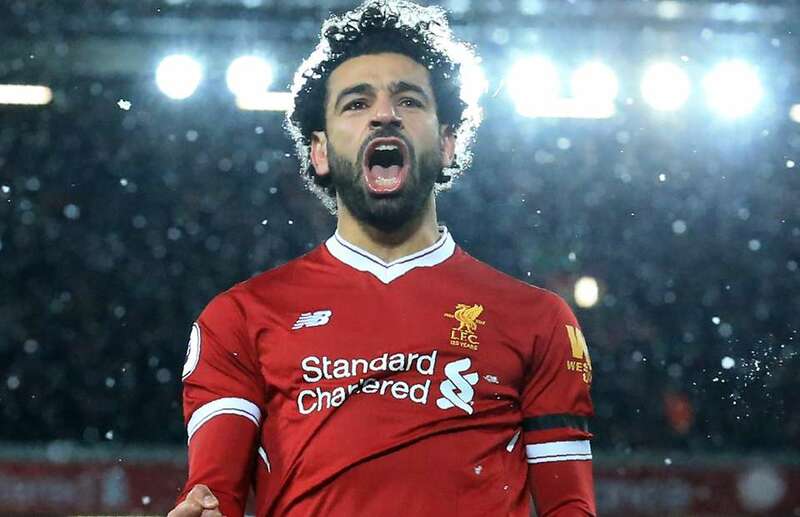 With Real Madrid set to overhaul their squad this summer, there have been many top players linked with a move to the Santiago Bernabeu, with the latest being Liverpool star forward Mohammed Salah. Whilst Ronaldo was busy showing the Dutch Football team a clean pair of heels over the international break, Salah was similarly impressing for Egypt. Submitted by content on 11 February 2018 - 10:43am. 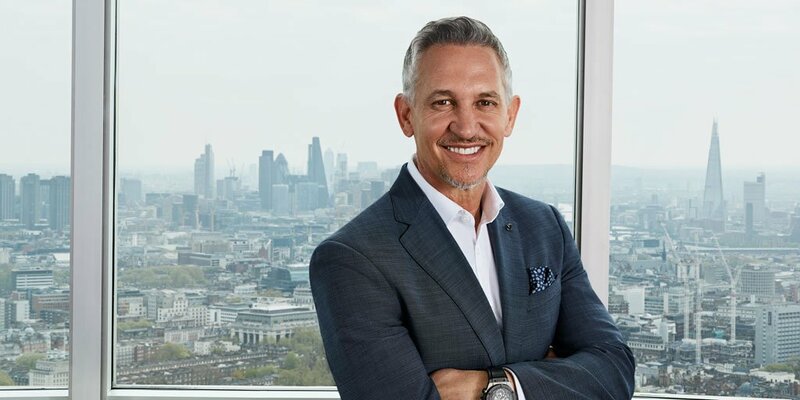 Leicester City legend and TV pundit Gary Lineker claims that Lionel Messi is still much better than Cristiano Ronaldo and that the Ballon d’Or awards have not been able to pick the correct option. The pundit came up with this debate after watching Barcelona destroy Real Madrid 3-0 in the latest El Clasico. Submitted by content on 10 January 2018 - 11:20pm. 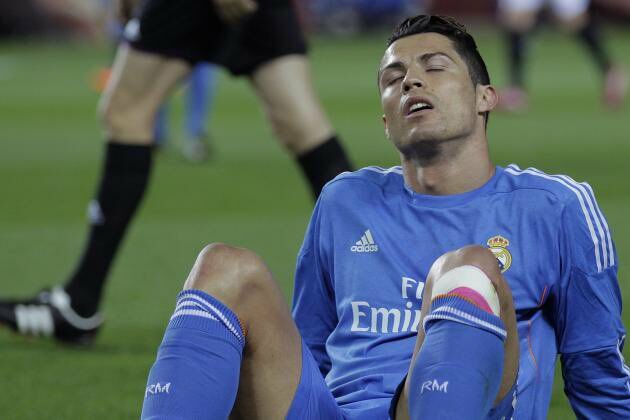 Real Madrid superstar Cristiano Ronaldo has admitted that the club are lacking the experience, which could drive them forward in the busy end of the campaign. The La Liga holders suffered back-to-back defeats to Girona and Tottenham Hotspur respectively, and this has crept doubts over Los Blancos' title credentials this season. Submitted by CR7 on 12 December 2017 - 1:33pm. Cristiano Ronaldo’s relationship with Jose Mourinho has again been called into question this time by ex-Arsenal legend, Charlie Nicholas now a pundit with Sky Sports. Ronaldo spent four seasons under Mourinho from 2010 through to 2013. Submitted by content on 9 November 2017 - 3:01am. Real Madrid boss Zinedine Zidane refused to blame star forward Cristiano Ronaldo after the club succumbed to a surprise 1-0 defeat at the hands of Real Betis. The La Liga holders have had a slow start to the campaign with two wins and two draws in their opening five games, and this sees them five points adrift of league leaders Barcelona. 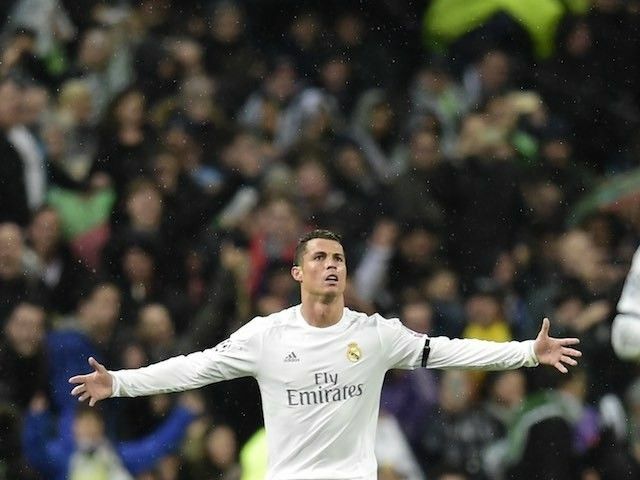 Will Ronaldo End His Career At Real Madrid? Submitted by CR7 on 1 November 2017 - 1:08pm. A household figure in world football for well over a decade, Cristiano Ronaldo is still doing it on the big stage. The four-time Ballon d’Or/World Player of the Year award winner will go down in history as one of the greatest players to step onto a football pitch and with good reason. 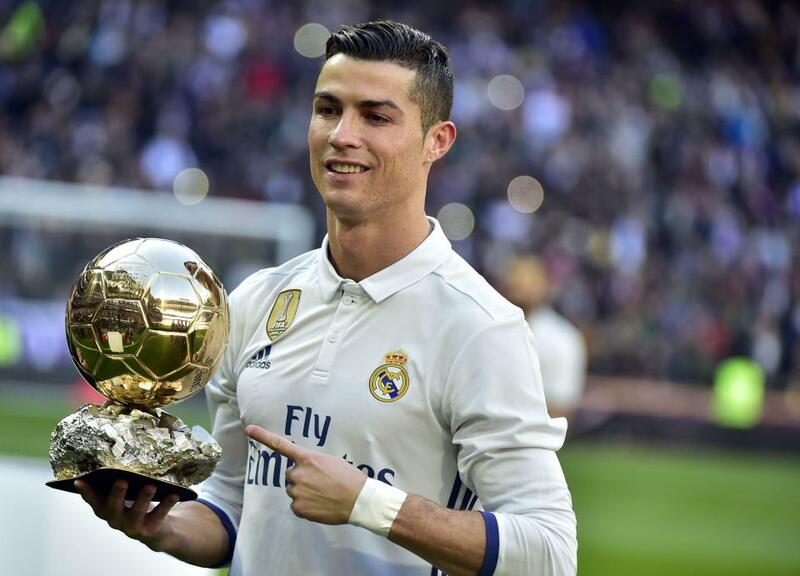 He has managed to hold his own at the top of a very competitive sport for over 10 years – Ronaldo and Lionel Messi have been the two dominant figures in football. Submitted by content on 22 October 2017 - 7:06am. 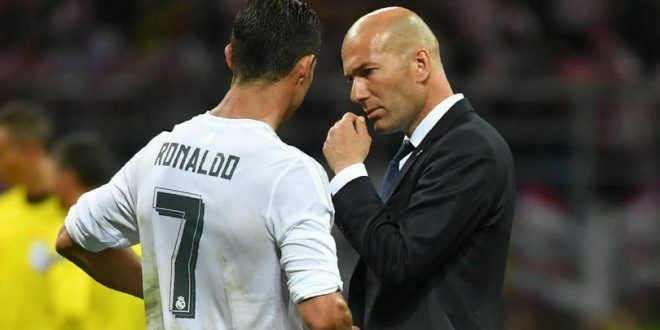 Real Madrid head coach Zinedine Zidane has revealed that he is a bit disappointed for Cristiano Ronaldo after the Portuguese failed to notch his first La Liga goal of the campaign. The 32-year-old endured another frustrating game up front as he managed just one shot on target in the 2-0 triumph over Espanyol on Sunday.